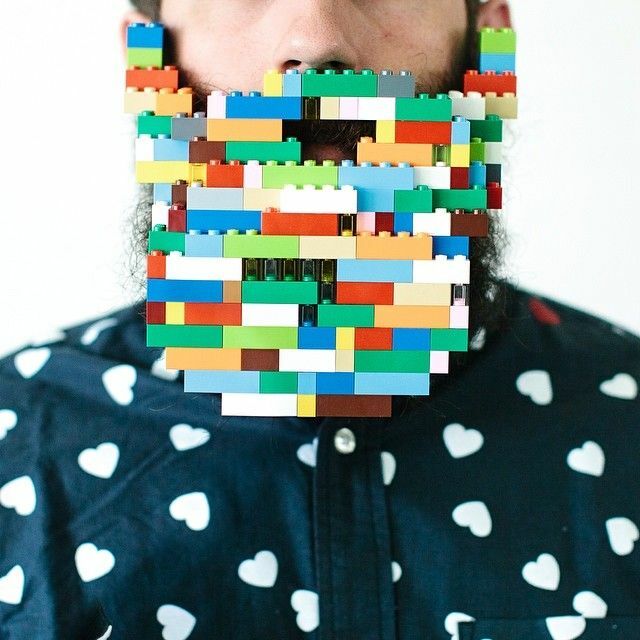 Stacy and Pierce Thiot's Will It Beard series will give you plenty of ideas. ...the creative duo enjoys seeing exactly how many random objects they can fit within the folds of Pierce's facial hair. Vibrant flowers, bubble wands, toy dinosaurs, slinkies, and even LEGOs are just a few of the whimsical items that have been featured amidst the photographer's signature whiskers.